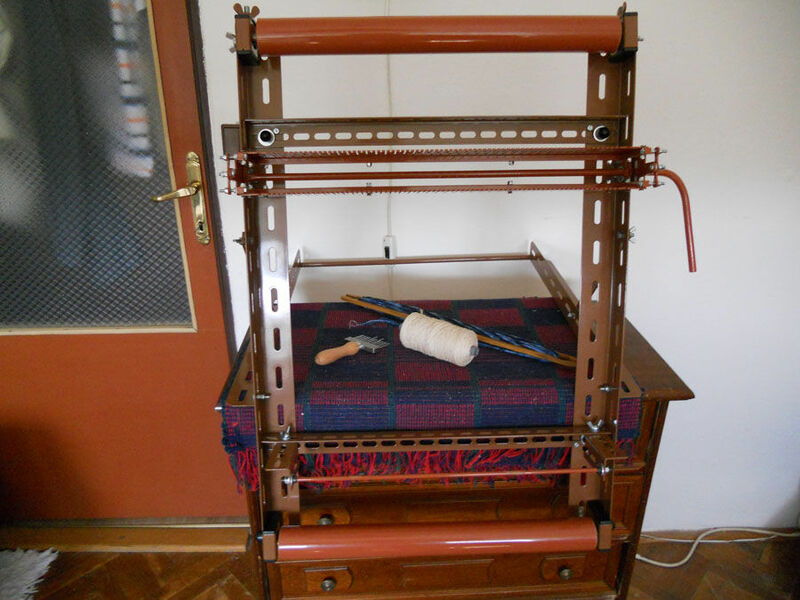 Folding hand weaving machine, made ​​of steel profiles that are lightweight and strong. 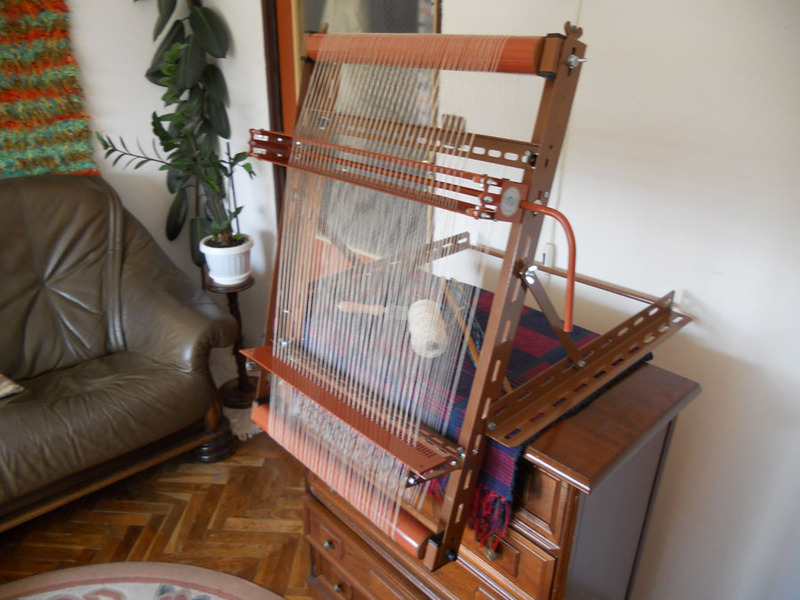 The weaving loom weighs only 12 kg. 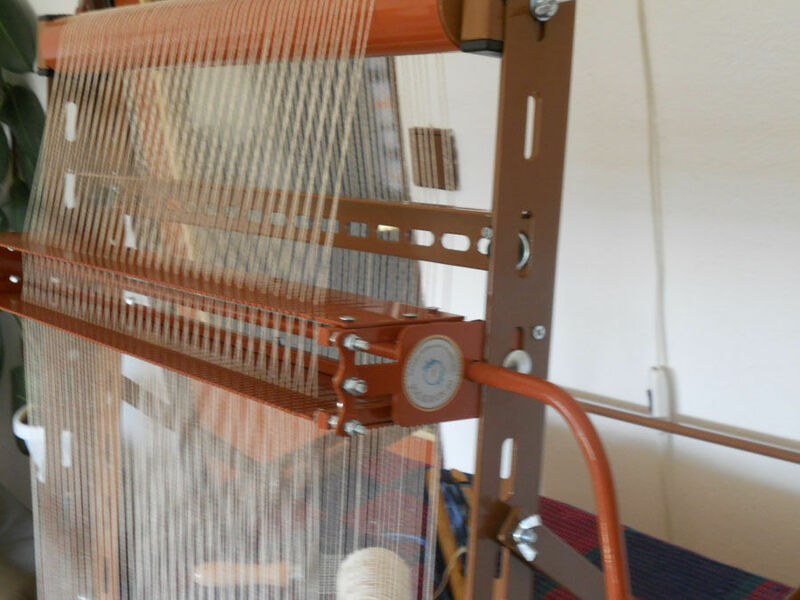 This simplified weaving loom features a simple design and control. The basis is the original metal derailleur curriculum with intuitive and precise operation, and a magnetic reed for which we own a patent. It is suitable for art therapy work in various medical facilities and the artistic creativity of children and youth also in after-school educational institutions. 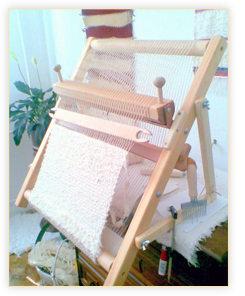 The machine can weave fabric with a width of up to 45 cm and length 120 cm. It has convenient folding properties. When folded it takes up little space. 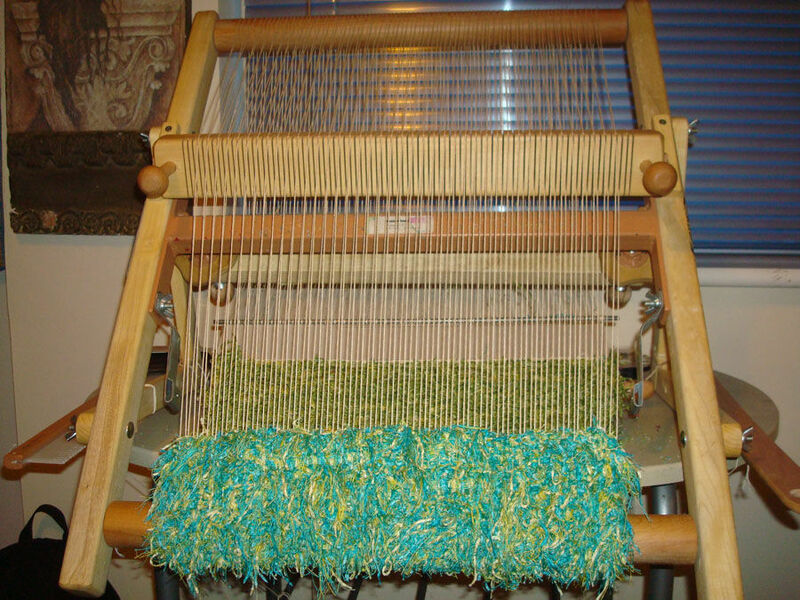 It can be adapted to work on a worktable or it can be adapted to work by hanging it on the wall. 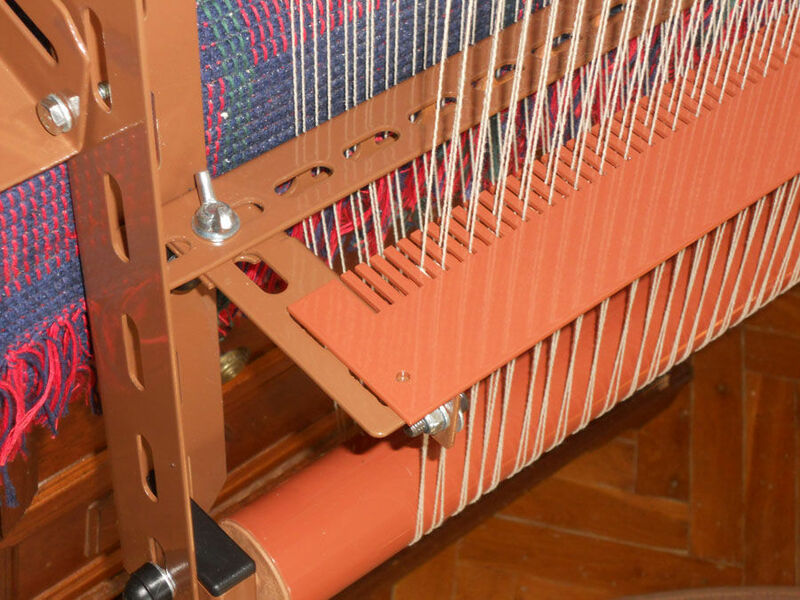 Table weaving machines are made from quality hardwoods. 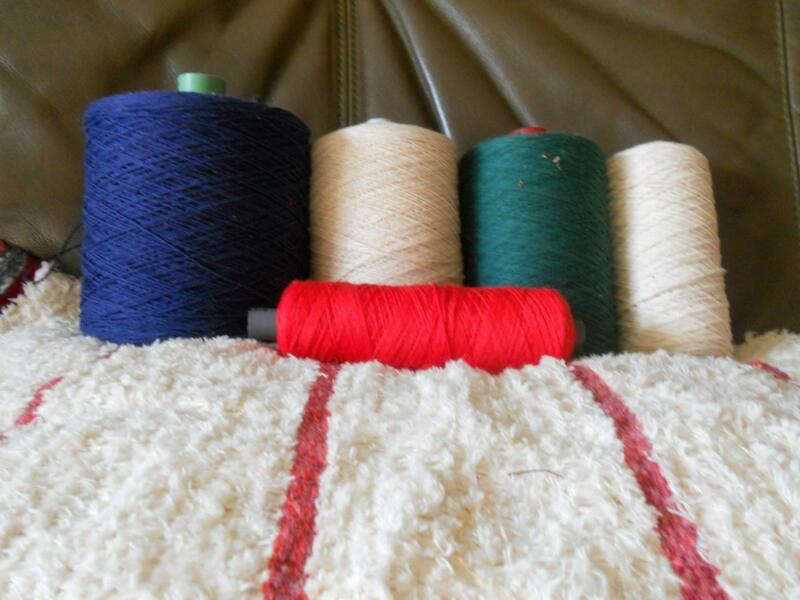 Working size of fabric is – width 40 cm and length 120 cm. This unit weighs only 5 kg. Operating of the machine is very simple and easy. 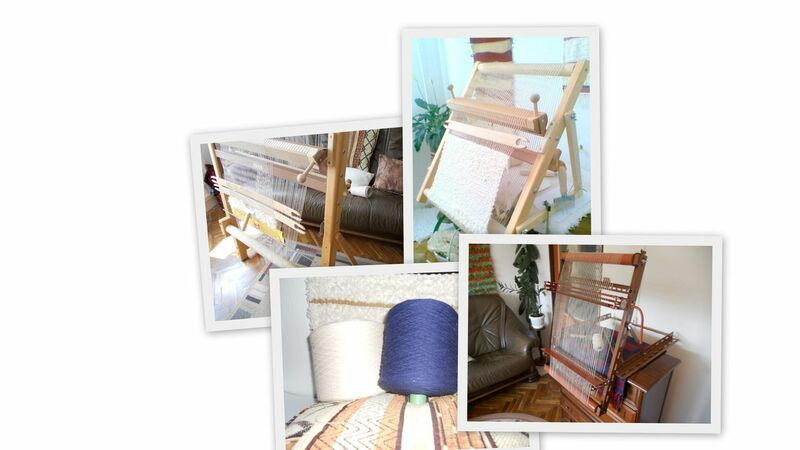 These weaving looms are suitable for all age groups of schoolchildren and adults. We provide a complete service and initial training. We supply consumables for weaving and detailed user guide on CD.